Are You Ready To Save Time & Money With Our Custom Software? Your Landmen need the ability to manage documents, look up information and input project details wherever they are whenever they need. 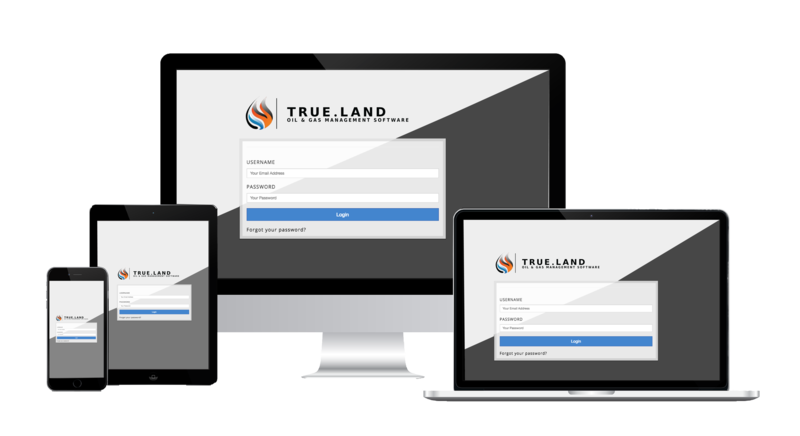 True Land has the capability to work with you and your Landmen to make your process more streamlined while maintaining effective documentation. 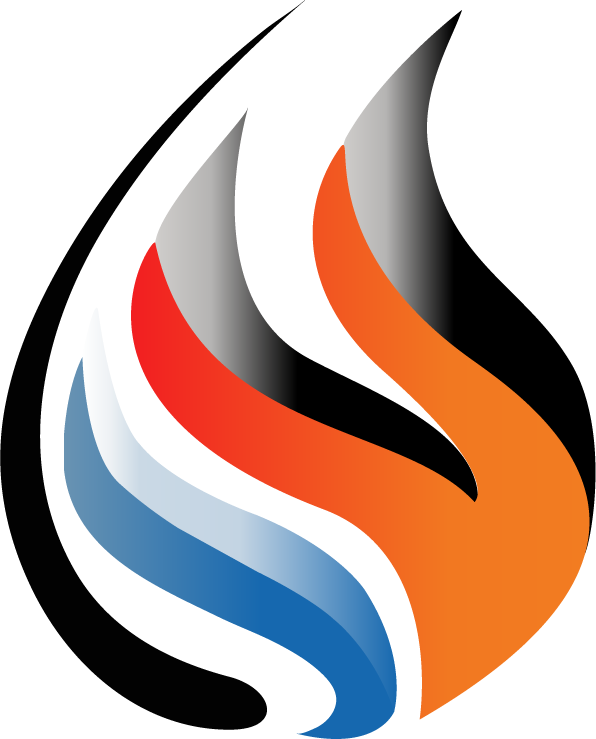 True Land is a premier web application for the oil and gas industry. Our software utilizes key document management tools as well as real-time information updates to help you succeed in your business. We offer the most cost-effective solution for land management services. True Land gives you a perfect way to store and manage your documents from any location! Get fully customized reports built from scratch based on your business. Some examples of custom reports include: mineral ownership reports, lease-purchase reports, lease templates, dynamic exhibit a’s, memorandums, and more. True Land gives you the ability to search through your courthouse data with our search feature. Instead of wasting time and resources searching for documents and making copies at the courthouse, you can utilize True Land’s cost-effective solution to combine all your data into one centralized system. With True Land, get a subscription package your company deserves! All modules give you the advantage of adding an unlimited number of landmen and prospects. If you decide to go with our Silver subscription, you can enter tracts, associate landowners, define mineral ownership reports, create custom lease purchasing reports and upload plats to tracts. WE CONNECT YOUR PEOPLE ANYWHERE.